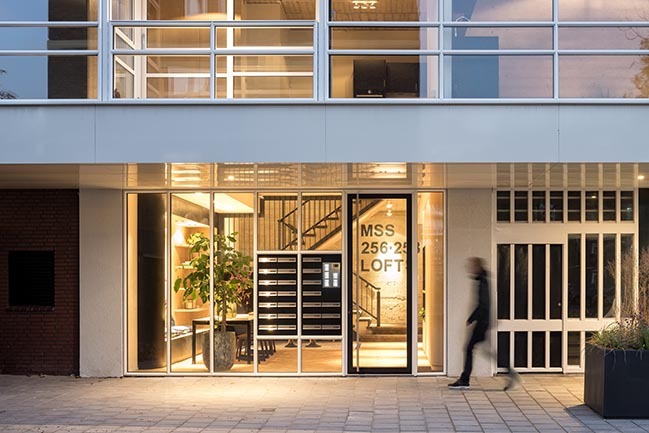 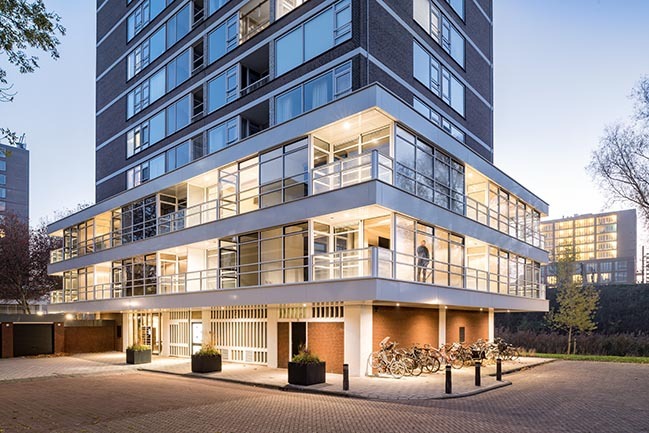 With the conversion into high-end urban lofts Bureau Fraai & BNLA architecten made the design for the upgrade of former office spaces underneath two of in total four characteristic 60’s mixed-use residential blocks of Dutch functionalist Piet Zanstra. 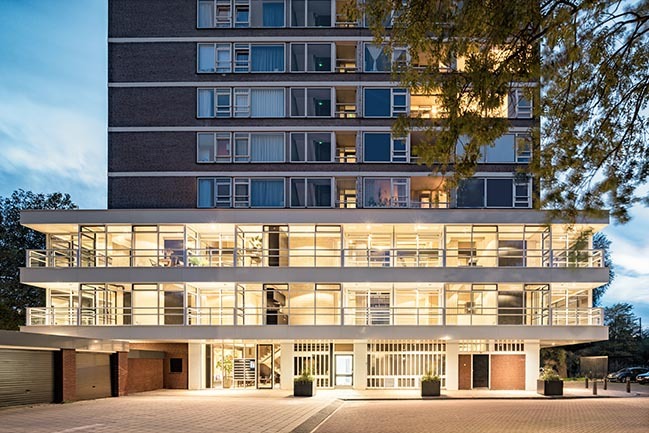 From the architect: The existing facade of these levels with office spaces underneath the buildings were outdated and are renewed with respect to the characteristics and structure of the original design. 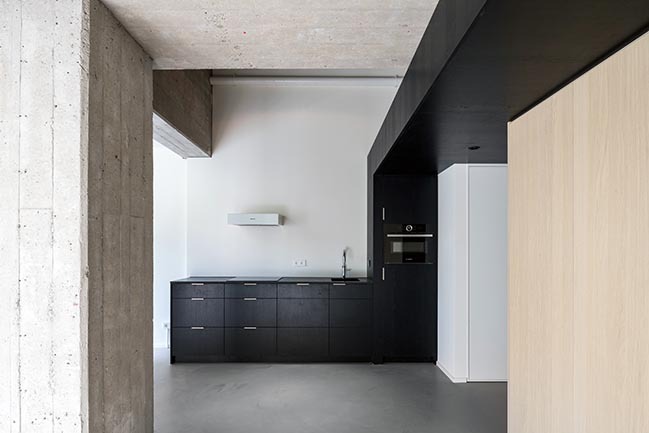 As an addition each loft apartment is provided with a loggia. 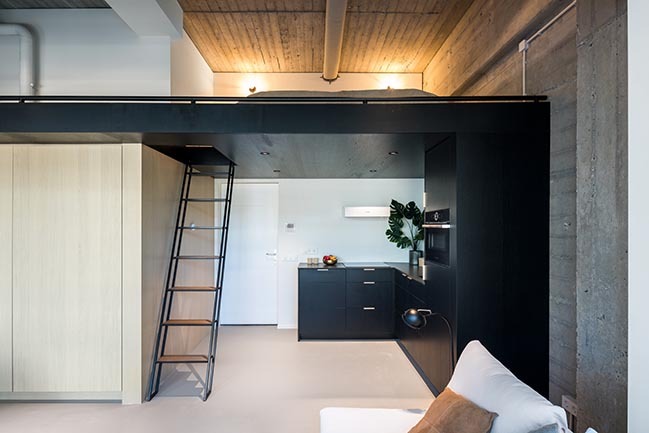 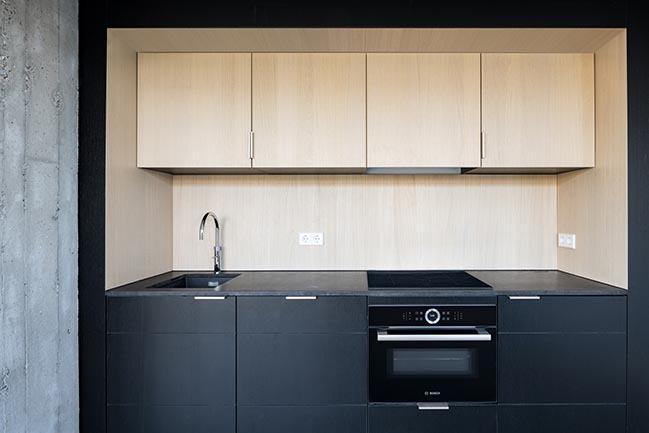 The conversion into a total of 48 high-end compact urban lofts for young professionals, is part of the StartSmart-living concept developed by Nobillon Vastgoed. 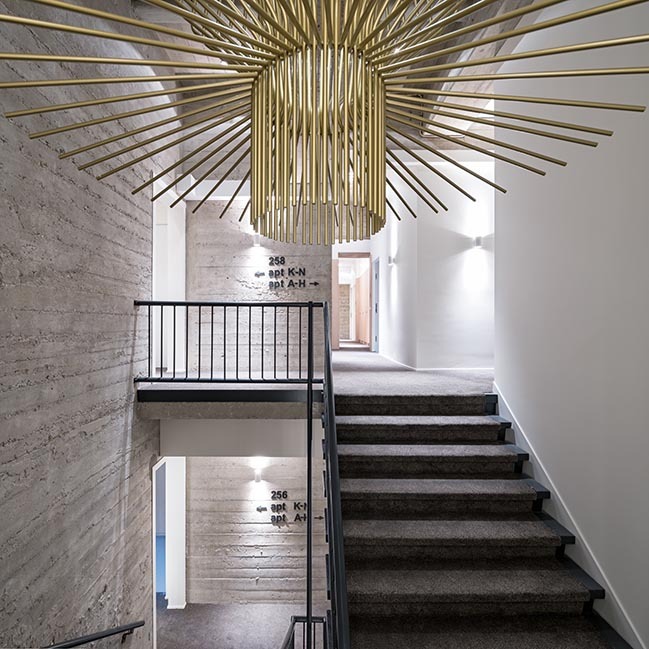 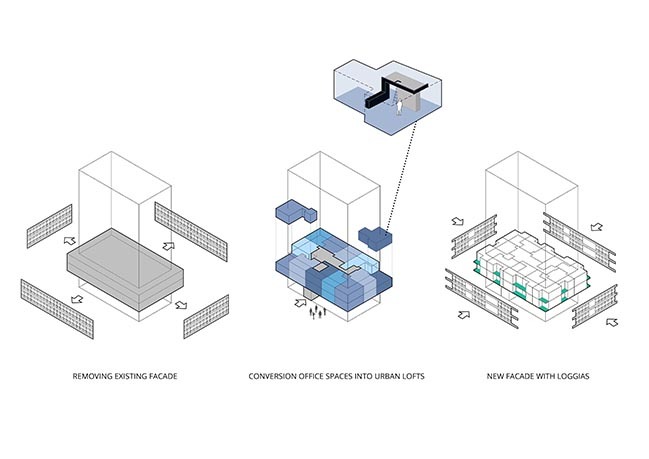 As an addition to the private lofts, part of the concept is to provide spaces for the inhabitants to meet and connect. 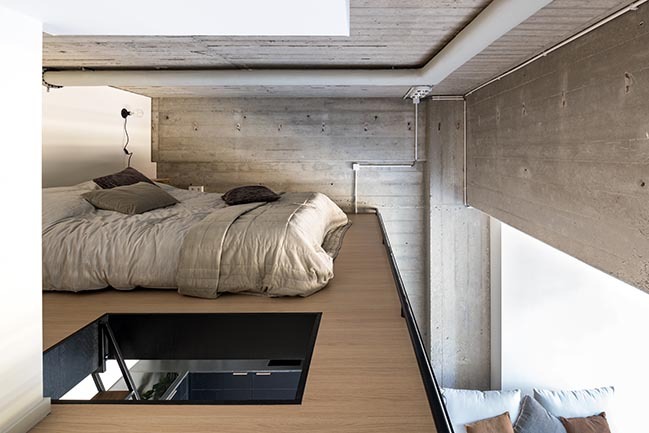 This originates from the believe that a healthy social-life is essential for a high quality-of-life. 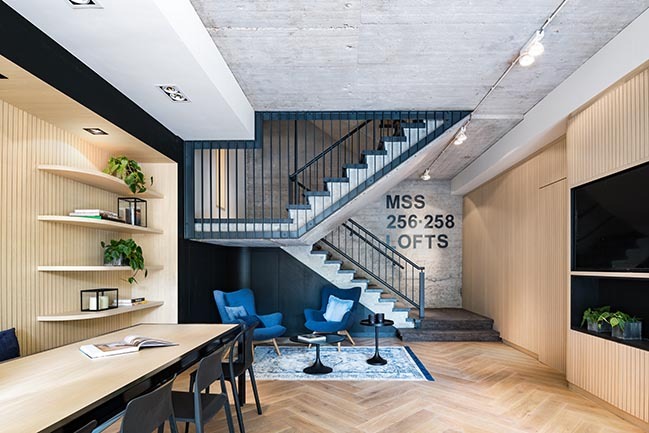 According to these principles the communal spaces as lobby, staircase and hallways are designed as an extended part of one’s loft. 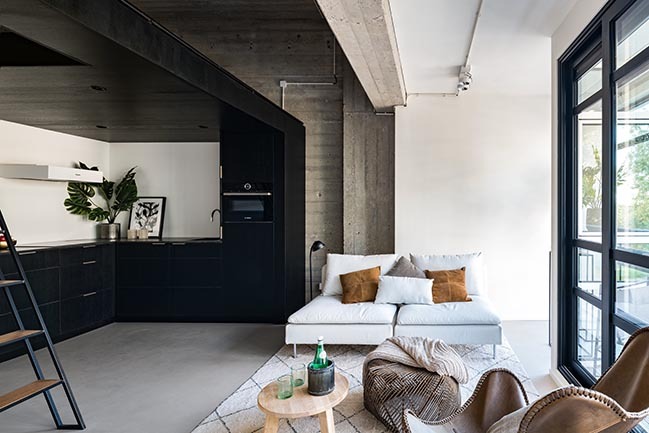 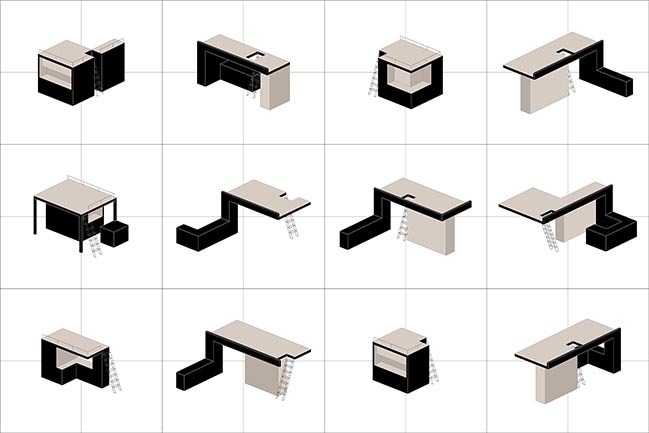 Focus of the main design concept for the interior of the lofts is the introduction of a 3D interior object containing a kitchen, a bathroom, storage space and a mezzanine with a double bed. 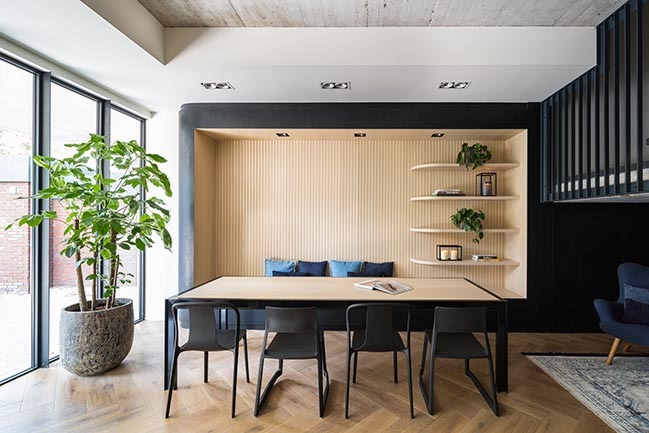 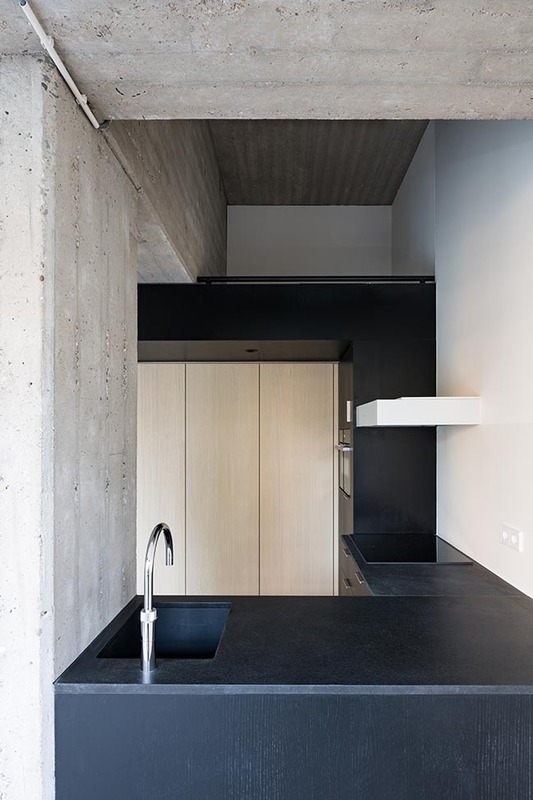 The quality of the raw concrete structure of the existing building contrasts with the refined wooden interior objects. 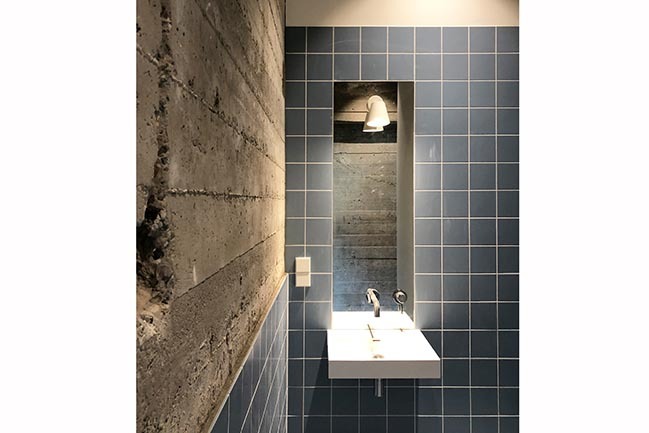 The co-existence of these different materials and textures captures the past and the present into a harmonic design which is both industrial and luxurious.